We all have mental health, sometimes good, sometimes bad – and what affects someone’s mental wellbeing won’t necessarily affect others in the same way. Life events such as loss or bereavement, issues at work, financial worries, starting college or university and relationship problems can all impact on our mental wellbeing. Sometimes there is no clear reason why we feel the way we do. But there are steps you can take to improve and maintain your mental wellbeing. Regular exercise has been proven to have a positive effect on your mental health. 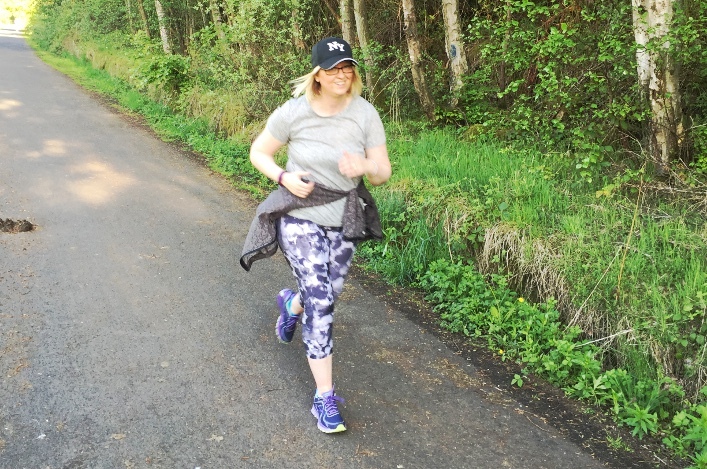 Taking part in a jogging group can help you achieve a healthier, happier, more active life whilst looking after your mental health and wellbeing. 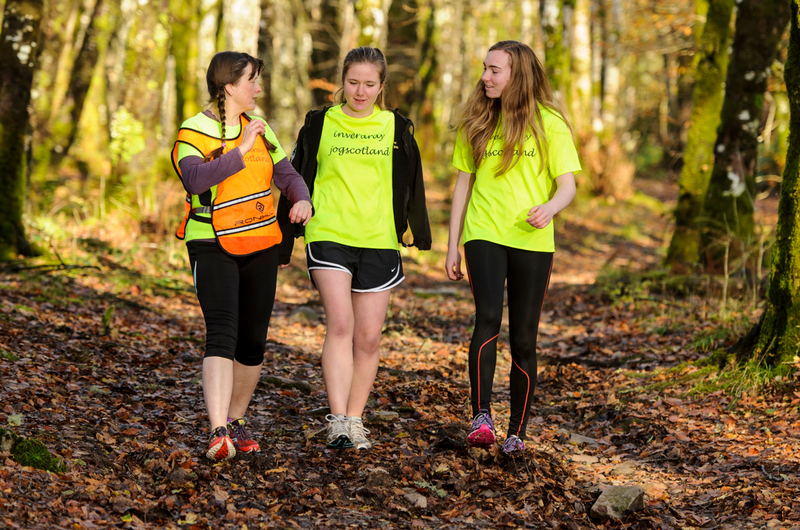 At jogscotland, we’re keen to support your mental health, as well as your physical health, and work in partnership with SAMH (Scottish Association for Mental Health) to provide useful resources and programmes for our members. Many of our jog leaders have taken SAMH’s mental health awareness online training, which gives them a basic knowledge of common mental health conditions, how they might affect people trying to get active, and how best to help. 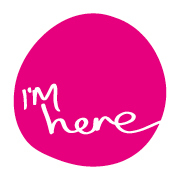 Once jog leaders have taken the training, they wear the I’m here badge while leading. It shows they are open to having mental health conversations at their group, and that they’re committed to helping people overcome the barriers that mental health issues can pose to getting active. They’re not trained counsellors, and if they think any of their joggers would benefit from professional help, will encourage them to find it. But they are there to listen, and will do what they can to make their group accessible to anyone who finds it hard to get active because of their mental health. It can be hard to recognise or admit that we’re not feeling good. SAMH’s wellbeing assessment tool uses the Warwick-Edinburgh Mental Well-being Scale (WEMWBS) to measure wellbeing. It can be a useful way to track changes in your wellbeing over time, and can give you useful information if you decide to visit your GP to talk about your mental health. For suggestions of ways to improve your wellbeing day-to-day, why not read SAMH’s Five ways to better mental health and see if there are some changes you can make to your life. There are many organisations that can offer you support with mental ill health. Visit SAMH’s find help page for more information. 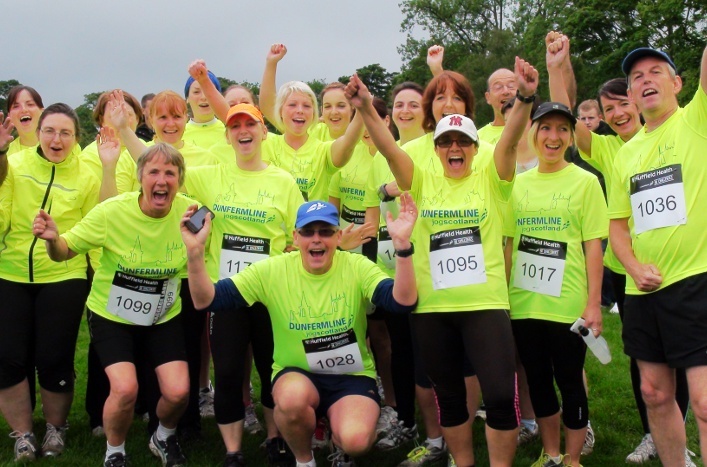 If you’re a Jog Leader you might like to read our Supporting joggers’ mental wellbeing page.